🌿 I have a new favourite bronzer. And this is it. I’d not used any Model Launcher products until I tried this. 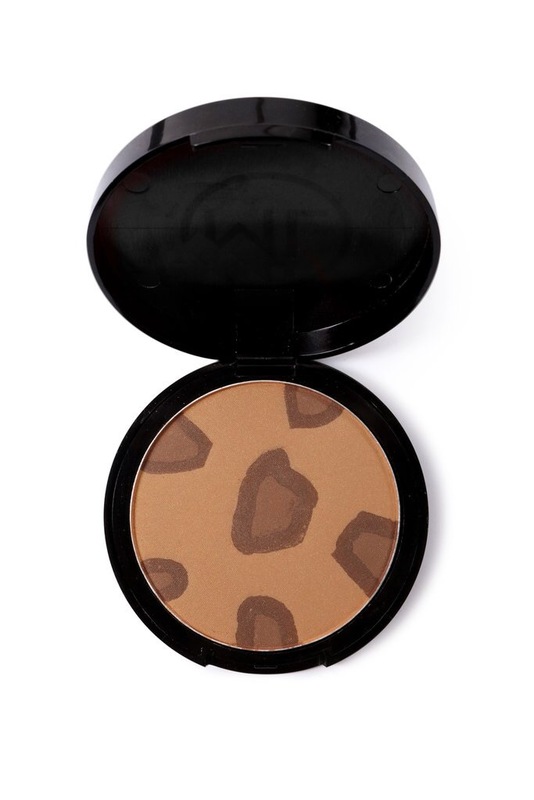 The bronzer blends beautifully and is fabulous for contouring. 🌿 Although in this picture the product looks quite light I do think it will compliment a number of skin tones. The product is buildable. 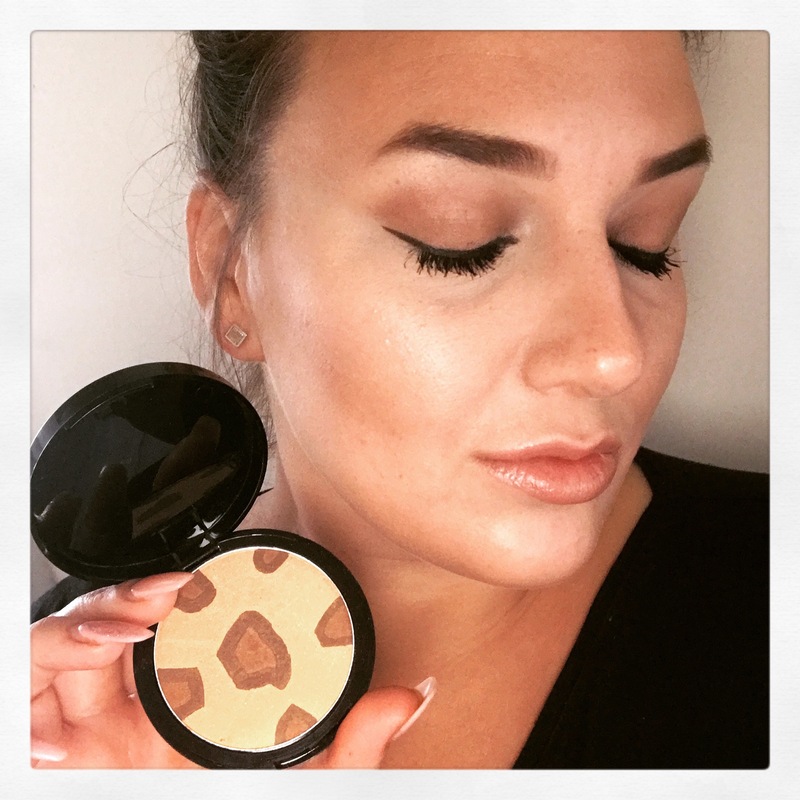 I’ve used it when I’ve had a tan and without and I was pleasantly surprised at how adaptable it was to the different skin tones. I used an angled fluffy brush. Previous One of those days. Next The public meltdown scenario..